@cazzab1967 is on Carousell - Follow to stay updated! Urgent sale !!! As new. Buyer to collect. 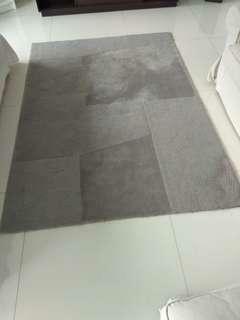 Grey wool rug. Urgent sale !!! As new only used twice. Dark brown leatherette headboard. 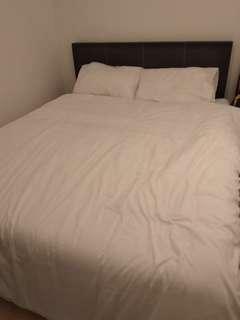 2 beds to sell. $150 each or $250 for 2 Buyer to collect.